All sales, support, and order processing is being handled by Eventide. 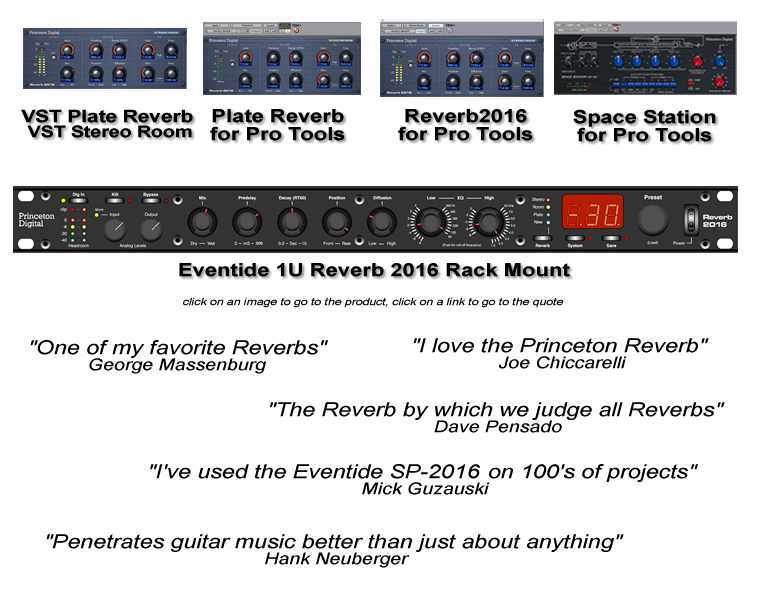 You can contact them using "audio @ eventide.com" or go to their web page for other contact information. sales @ princetondigital.com and support @ princetondigital.com are automatically redirected to Eventide sales and support. The Princetondigital.biz web server is no longer available to be used for downloads.